Rare Clint Eastwood signed autograph. This item is a full copy of the '10th Annual Los Angeles Police-Celebrity Golf Tournament' program. 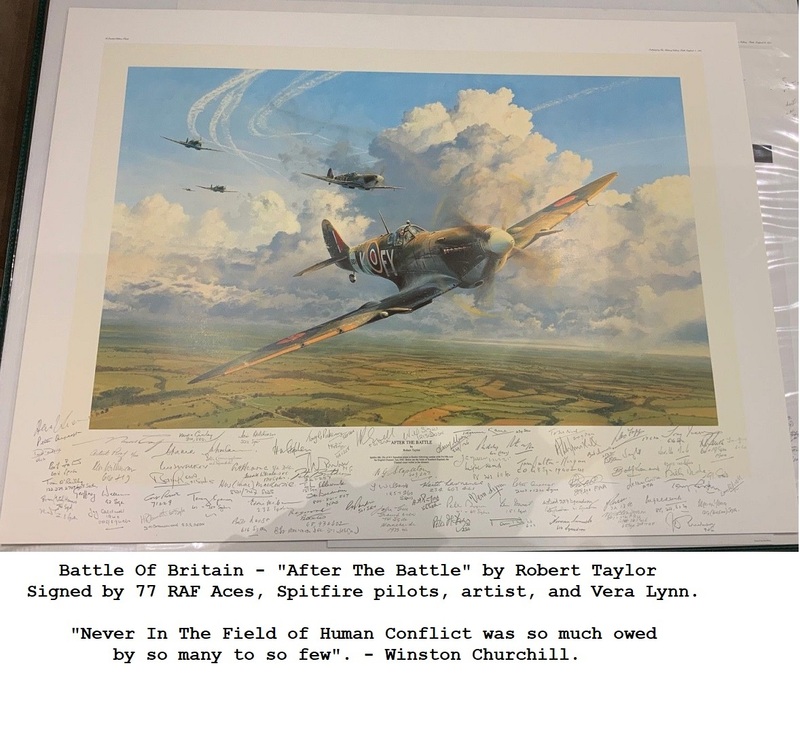 Note: One small photo was cut from the program. Eastwoods signature is at the bottom centre of the program page over the words 'To Protect and To Serve'. Could be easily matted. 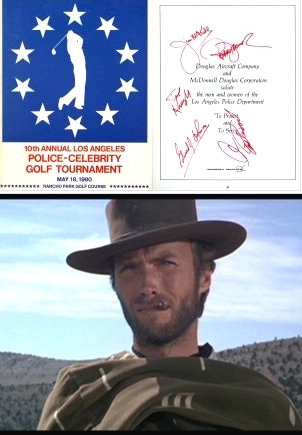 Clint Eastwood signatures are very difficult to obtain in genuine form !!! This is the real deal !